Lafayette Oaks in NE Tallahassee has had a reputation in the past few years for having the four "Ls" that buyers crave .... Location, Large Lots, Lots of room, and Low prices. But things are changing in Tallahassee's first gated community, and you better hurry if you want to buy a home here before homes are no longer available below $400K. It is important to note that the narrative contained below is for sales through December for all previous years, but through the 26th of March in 2018. 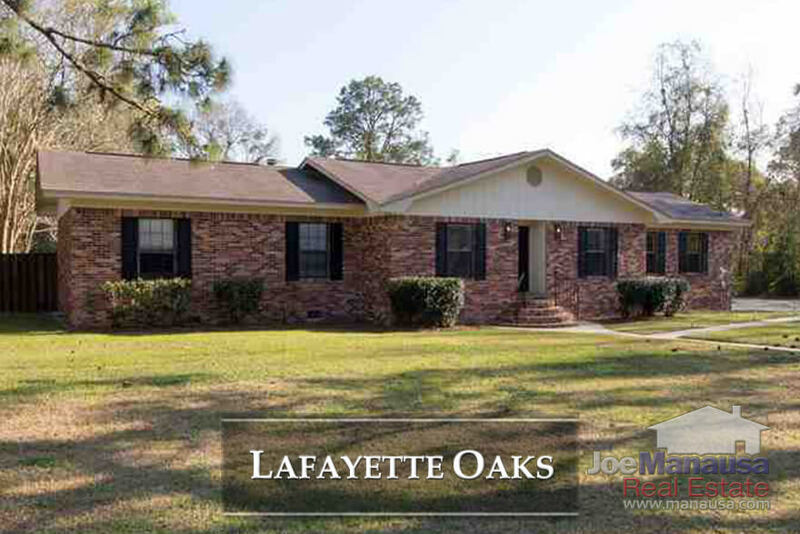 The graphs and the closed sales table will be continuously updated into the future (meaning bookmark this page if you always want to know the current status of homes in the Lafayette Oaks). Lafayette Oaks average home prices continue to rise, up another 8% over last year's average. This is not surprising, as we've been reporting this community as "undervalued" for several years now. 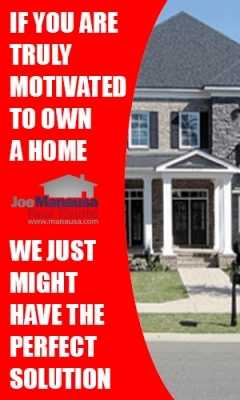 But don't just take my word for it, look below at what current buyers have to say. Home sales activity is very strong in Lafayette Oaks and limited only by the number of current homeowners who would like to sell their homes. Currently, there a four homes for sale in Lafayette Oaks, and three are already under contract. 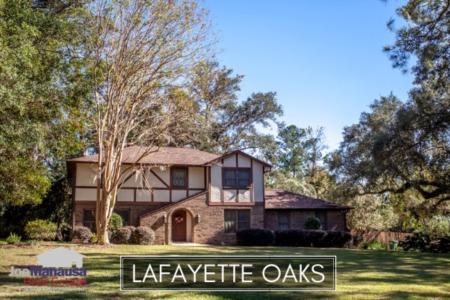 Average home values in Lafayette Oaks appeared to decline last year as larger homes were selling, but look at the change in direction that has occurred now that "normal" home sizes are being recorded. Through the writing of this report, the average value of a home sold in Lafayette Oaks in 2018 has been a whopping $138 per square foot, more than 24% higher than last year's average. It's important to note that this is not a number being skewed by one sale, in fact, all 4 home sales this year have gone at significantly higher values than last year's average. The average home size sold in Lafayette Oaks typically falls in a range of 2,300 to 2,800 square feet, and this year we've seen home sizes return to this range. The 4 homes sold in Lafayette Oaks in 2018 have averaged 2,406 square feet, unsurprisingly far lower than last year when a new high was set. The following list shows roughly 400 home sales in Lafayette Oaks going back to 1991. 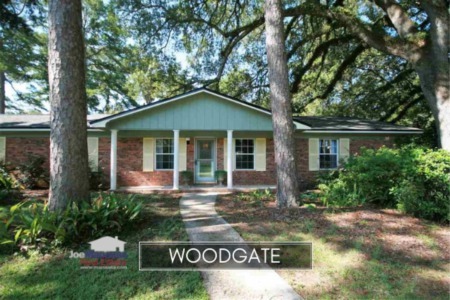 This concludes our March 2018 update on home sales in Lafayette Oaks, please give us a call at (850) 366-8917 or drop us a note if you have questions about this wonderful neighborhood on the east side of Tallahassee. If you think we cover more in-depth information about Tallahassee and its most popular neighborhoods than any other real estate website, please be sure to recommend us to your friends!